In this post I want to focus on a very important aspect of Columnstore Indexes maintenance – Segment Alignment. 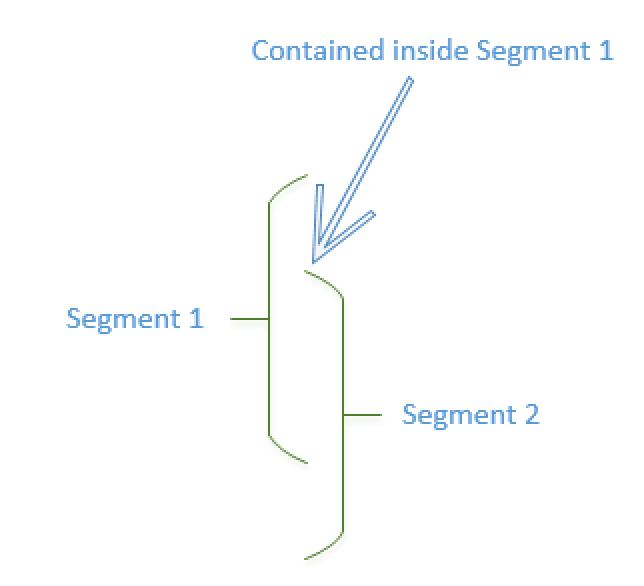 I have extensively blogged and presented on the matters of the Segment Elimination in the past (Columnstore Indexes – part 34 (“Deleted Segments Elimination”) & Columnstore Indexes – part 29 (“Data Loading for Better Segment Elimination”), for example), but in this post I want to show how to analyse the Segment Alignment, for making the right decision if Columnstore Index is dealigned. I have already written some of my thoughts about Columnstore Indexes maintenance in Columnstore Indexes – part 36 (“Maintenance Solutions for Columnstore”), but in this post I wanted to focus on the Segment Alignment maintenance. Notice that this blogpost applies for any SQL Server version starting from 2012 with non-updateable Nonclustered Columnstore Indexes, because basic structure (Compressed Segment) for Columnstore Indexes is available through the sys.column_store_segments DMV, which can be found in every SQL Server version since Columnstore Indexes inception. The difference in performance of the aligned Segments versus the non-aligned Segments can be huge, because of less Hard Drive involvement. Imagine that your query is reading 100GB of Columnstore Data instead of reading lets say 150GB, or in the very worst case 500GB. You will notice a great performance improvement once you will use it correctly on your Fact Tables, and even if you are applying Columnstore Indexes as Operational Analytics (in SQL Server 2016 for example), the impact can be quite significant, even through just the amount of Data your CPUs will be processing. Let’s see how the things are functioning in practice and how can we analyse the current Columnstore alignment situation. My favourite basic test Database ContosoRetailDW is here to support me once again. Notice that you will need SQL Server 2014 SP1 or superior to see the results of the segment elimination, as I have already disclosed in Columnstore Indexes – part 53 (“What’s new for Columnstore in SQL Server 2014 SP1”), alternatively you will be able to determine it through the column_store_segment_eliminate extended event – which was described in Columnstore Indexes – part 47 (“Practical Monitoring with Extended Events”). Table 'FactOnlineSales'. Segment reads 9, segment skipped 5. Table 'FactOnlineSales'. Segment reads 5, segment skipped 8. In the real-life situation we will have a number of updates on daily/weekly basis, and at some point we might need to make decision if the Columnstore Indexes are truly dealigned or they are still finely tuned. The issue with the Columnstore Indexes in the real life is that the order of the Segments is not guaranteed at all. We can observe Segments appearing in any order possible, and loading data ordered into the table/partition multiple times will make you loose all that perfect order you have created. 2. 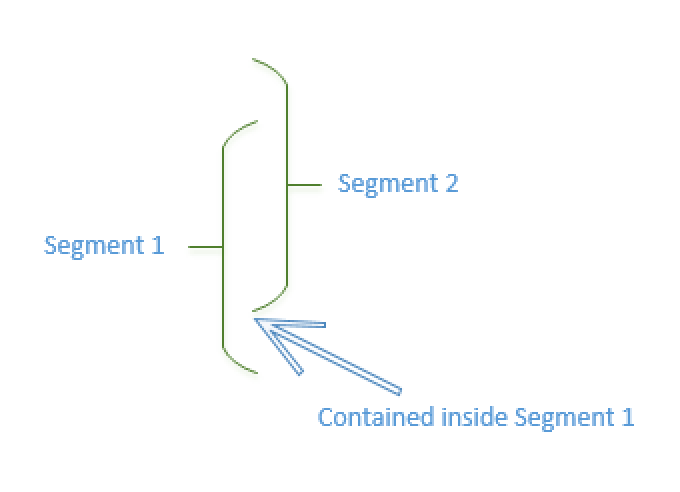 The maximum value of the compared Segment is between the Min & Max values of the current Segment. Additionally, I have included the message for the support of the respective datatype for Segment Elimination (you do not want to waste your time aligning on the wrong data type, which shall simply won’t do any Segment Elimination at all). I could have went much into this beta-version implementation, but at this point it is as simple loop through each of the available Segment in the Table partition and compared its maximum & minimum values. Here is the result of this query, which shows Segment Dealignment for each of the available columns in my FactOnlineSales table. You can clearly see which columns Segments are 100% aligned, which are totally overlapping and which you should not care about. You can try to order the Segments on the different column and re-execute the script to see what combination and alignment percentage it will show. Feel free to play with this script and let me know about the results. There is actually a simpler way to detect overlapping segments. Key is to first think about the scenario’s of non-overlapping: either the other segment ends before the current segment starts, or the other segments starts after the current segment ends. All other scenarios are then overlap. I start to believe, I should go back to my elder posts and update them – but generally I am too lazy for that. When you drop the existing index to create the clustered (Rowstore) index on DateKey, that is to reorder the physical data by the DateKey right? In my own environment for some reason, when I follow this step with dropping the index and creating the columnstore index, I am not achieving the segment alignment as you have. In fact I have 90 to 100 dealignment, even though I am first creating a clustered index. Can you recommend what I look into? – are you using MAXDOP 1 ? – is there enough memory ? – is there a dictionary pressure for the table ? Yes, I did notice that for higher DOP than 1 then the CCI build will not keep the ordering, thank you for writing about that. I have no dictionaries and I did set MAXDOP = 1, so memory may be where I’m having a problem – I only have 8GB. Run the Extended Event “column_store_index_build_throttle” to see if you being throttled because of the lack of memory.